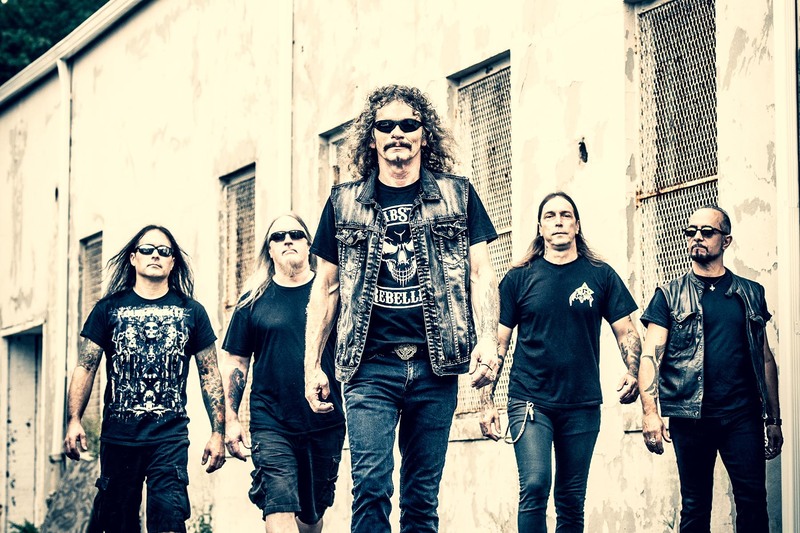 OVERKILL Unveil First Single "Last Man Standing" from Upcoming Album "The Wings of War"
Legendary New Jersey thrashers OVERKILL will unleash their 19th studio record, The Wings Of War, on February 22, 2019 via Nuclear Blast. Today, the band released their first single “Last Man Standing“, which can be seen below. The disc was recorded at Gear Recording Studio in New Jersey, SKH Studio in Florida and Jrod Productions with engineering handled by bassist D.D. Verni and guitarist Dave Linsk. The album was produced by the band while Chris “Zeuss” Harris took care of the mixing and mastering. Travis Smith (NEVERMORE, OPETH, SOILWORK, DEATH) was again enlisted to create the artwork for the album. 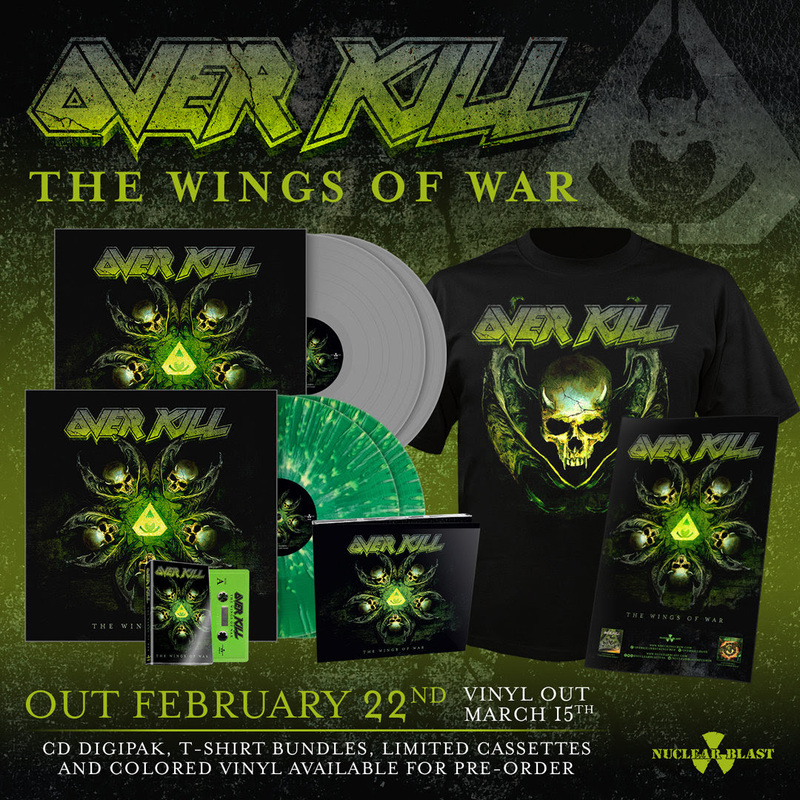 The Wings Of War marks OVERKILL‘s recording debut with drummer Jason Bittner(SHADOWS FALL, FLOTSAM AND JETSAM), who joined the band last year. Fans can pre-order The Wings Of Warnow digitally and receive “Last Man Standing” instantly or stream the song at this location.